The cemetery covers about nine acres and contains 59 graves of both World Wars. There is a Cross of Sacrifice, placed near the Church Bank entrance. 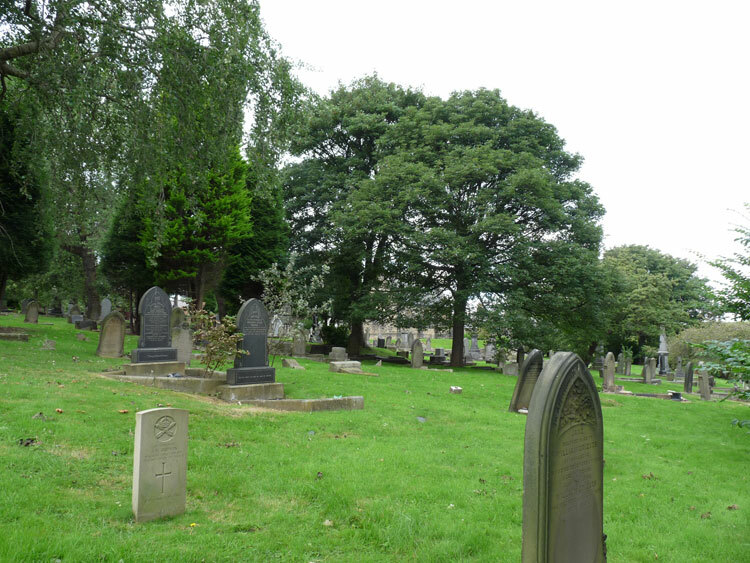 There are two graves of men who served with Yorkshire Regiment in this cemetery. 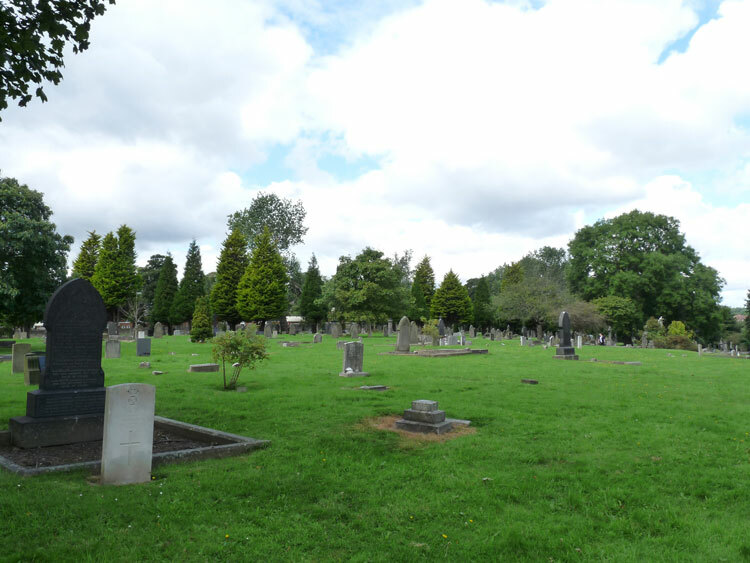 We are very grateful to Mike Berrell (<mike_berrell@ntlworld.com>) for photos of the graves and of the cemetery. Select the image above for an enlarged photo which opens in a new window. Royal Engineers - Inland Water Transport, formerly 26395 the Yorkshire Regiment. 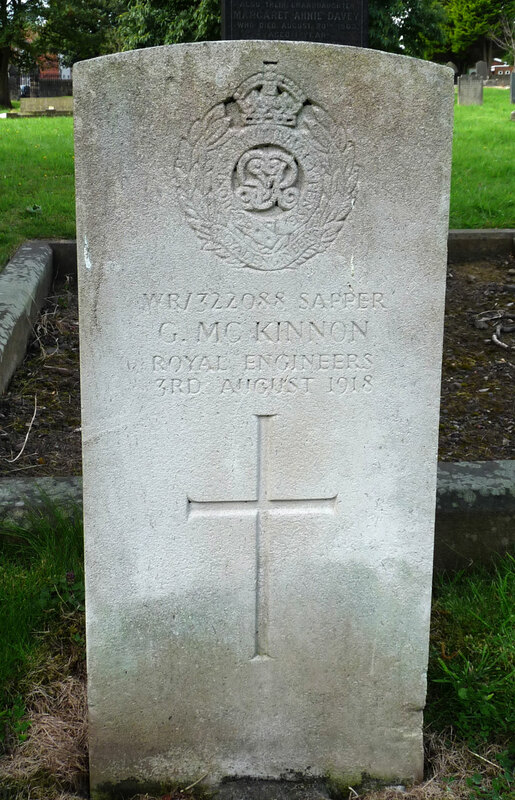 Died at home 3 August 1918. 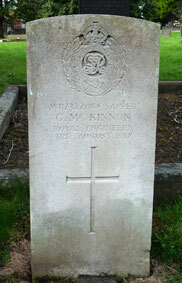 Born Wallsend (Northumberland), Enlisted Richmond (Yorks). Private James Maxwell Simpson. 114304. Machine Gun Corps (Infantry), formerly 45806 the Yorkshire Regiment. Husband of Julia Ormsby (formerly Simpson), of 16, Wooley St., Wallsend. 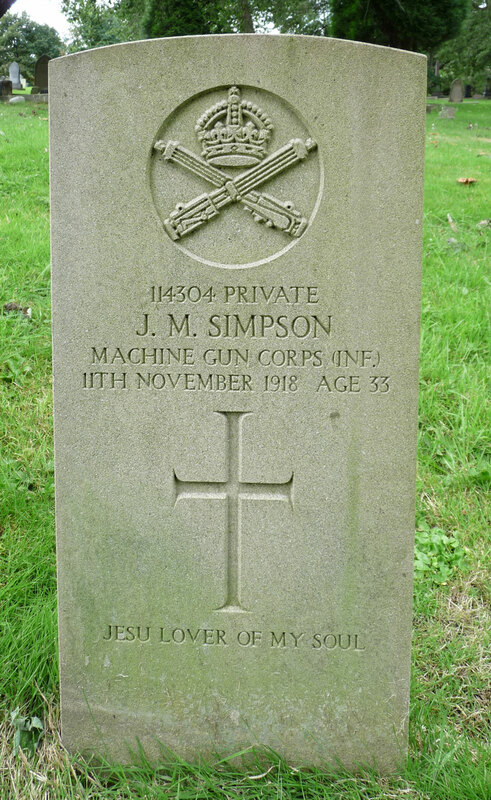 Died at home 11 November 1918. Born Walker (Northumberland), Enlisted North Shields, Resided Wallsend.